The first trailer for The Hunger Games Sequel Catching Fire made it’s debut at the MTV movie awards. 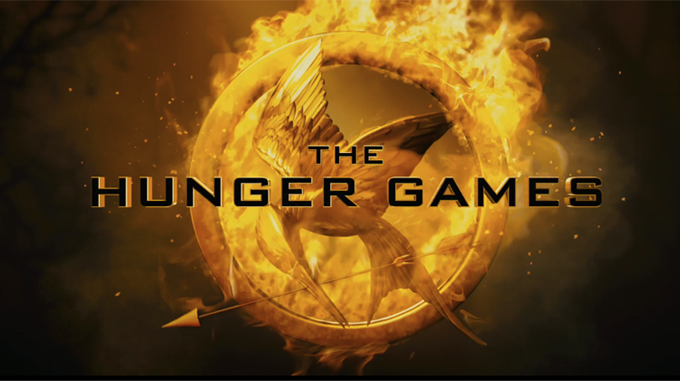 Once again the film stars Jennifer Lawrence as reluctant heroine Katniss Everdeen and Josh Hutcherson as Peeta Mellark. Having emerged victorious from the 74th annual Hunger Games, Katniss and Peeta may have inadvertently inspired a revolution through their small acts of defiance. Now they find themselves firmly targeted by the evil Capitol and tyrannical President Snow. The new trailer gives fans a first glimpse of Philip Seymour Hoffman as dangerous new villain Plutarch Heavensbee alongside the return of familiar faces like Liam Hemsworth ( Gale Hawthorne) Woody Harrelson (Haymitch Abernaty) and Elizabeth Banks (Effie Trinket). The first teaser trailer also indicates a much more epic scope than the first film in the series.